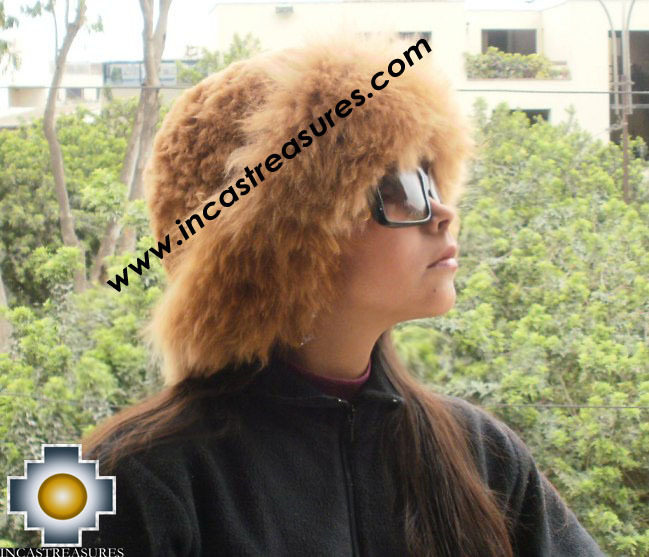 Hand made alpaca fur hats,Baby Alpaca Winter Hats,warm hats,very soft alpaca fur hats. 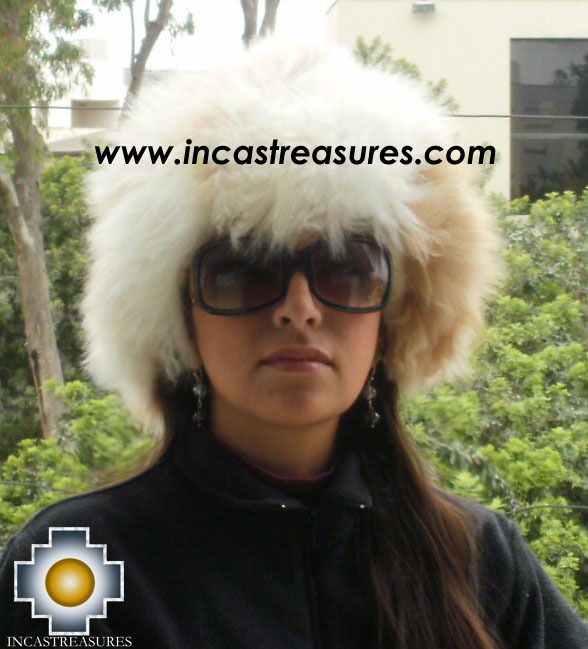 Looking for fur hat Find warm alpaca fur hat. 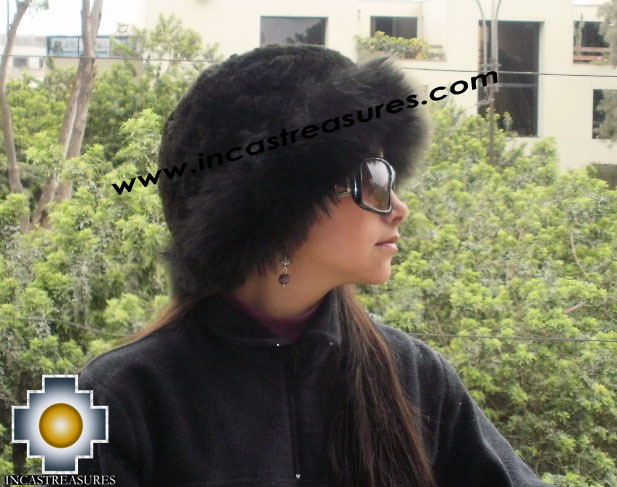 Fur hats handmade in Alpaca baby, and adult furs, coats, jackets, vests, fur hats, , Hand made fur hat made of the finest Baby Alpaca fur in the world , for a cold winter. 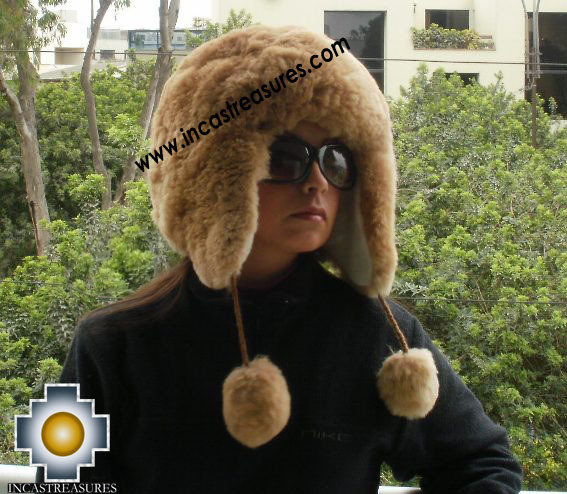 This great hat is lightweight, Soft, warm ,very warm, fur hat,alpaca Fur Hats . 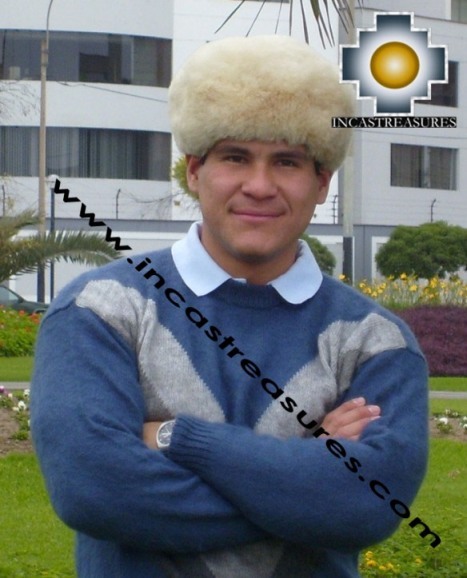 Baby Alpaca Fur Hats, beautiful free shipping worldwide ,very soft baby alpaca fur hats, very originals and unique. Come buy the perfect gift for anyone . hat Find warm alpaca fur hat.